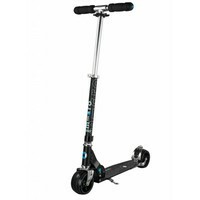 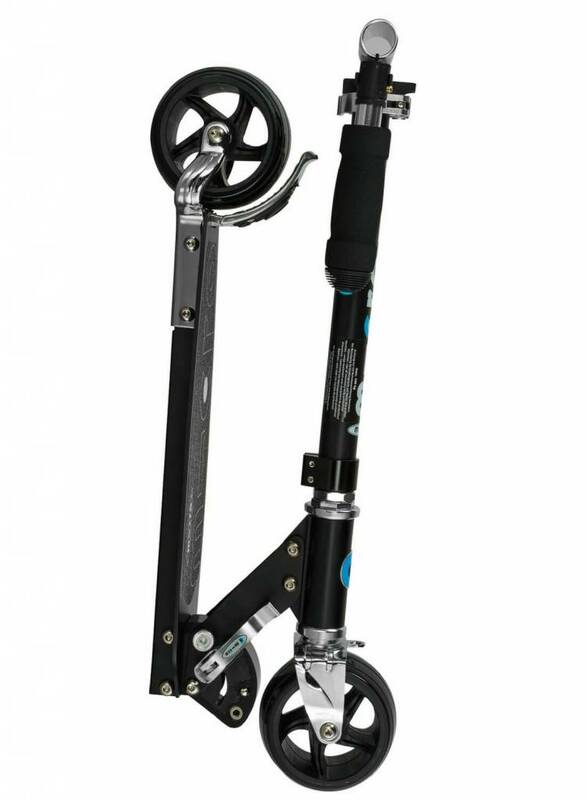 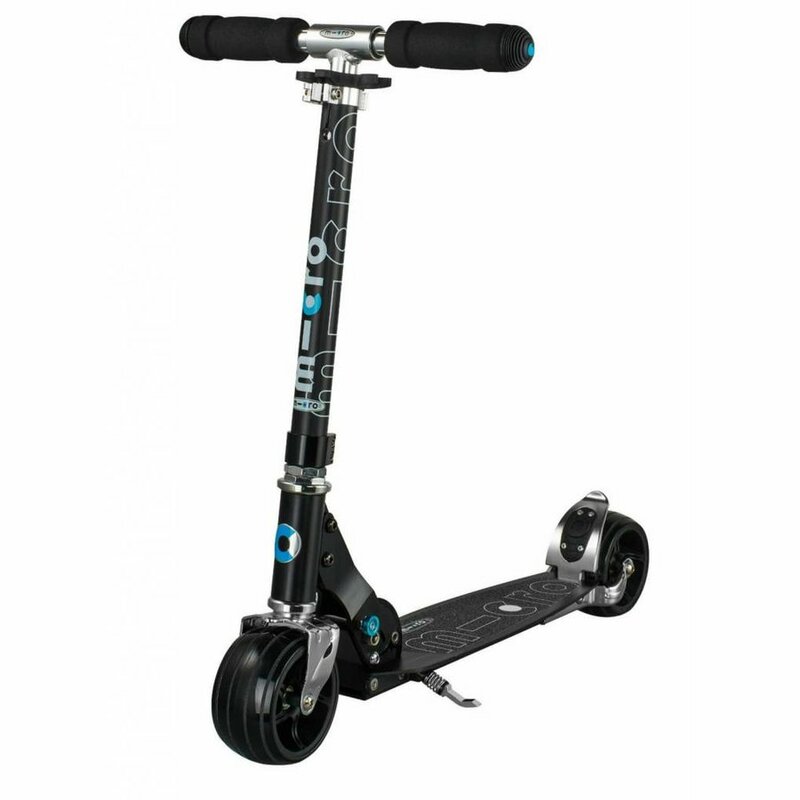 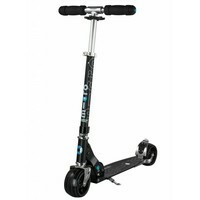 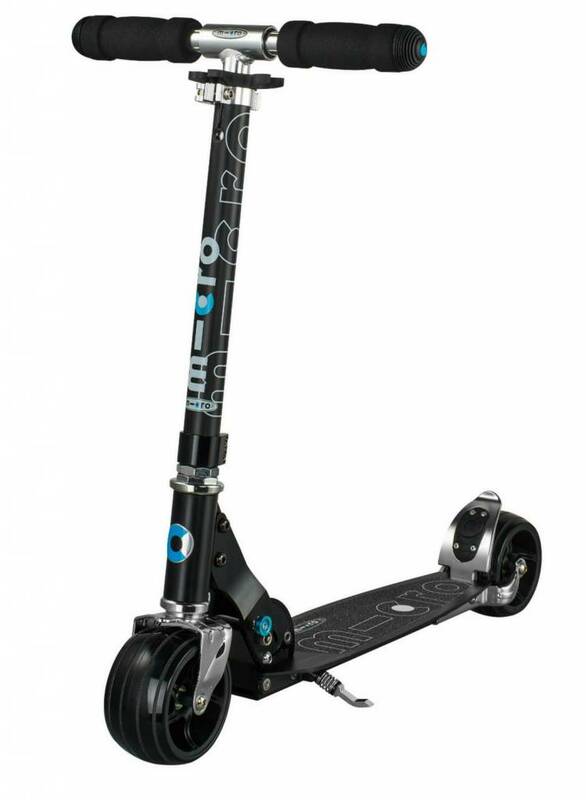 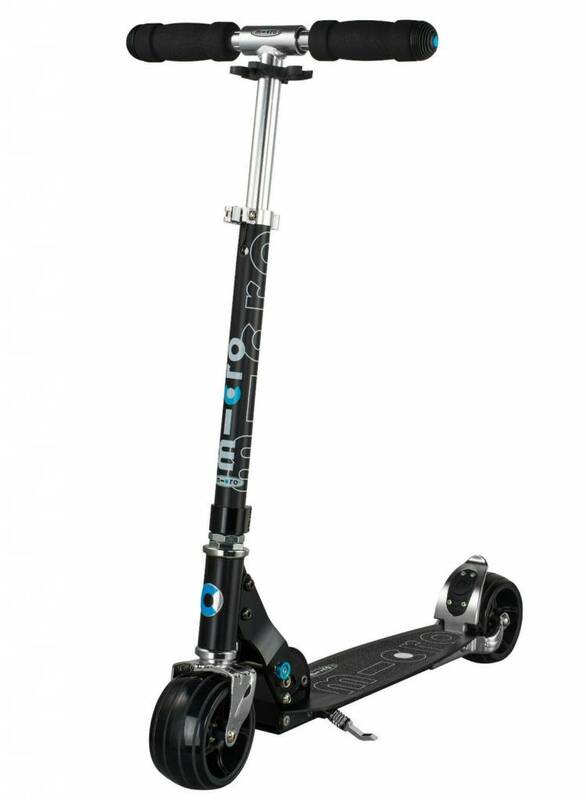 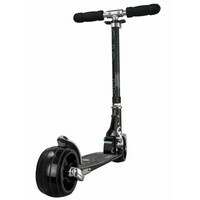 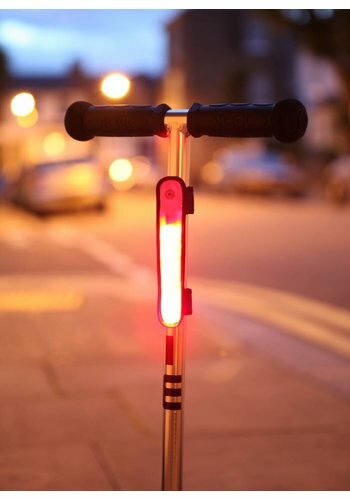 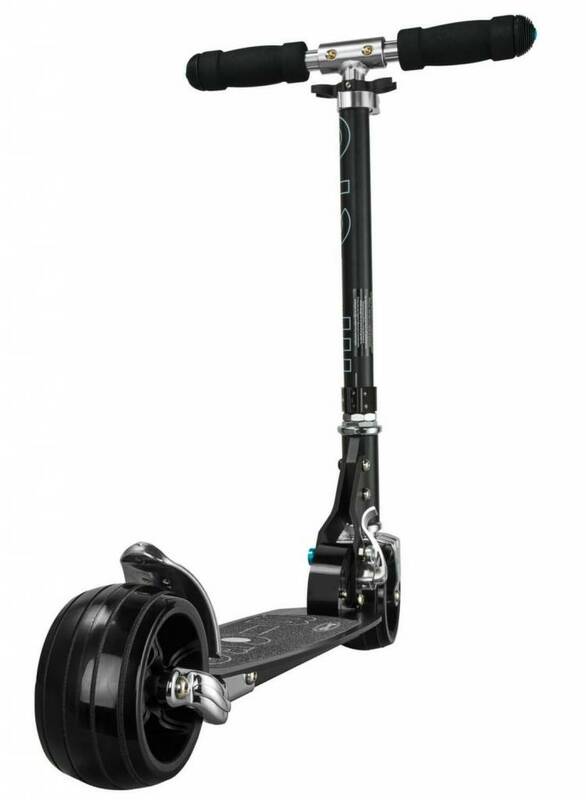 A COOL SCOOTER THAT STANDS OUT FROM THE CROWD! 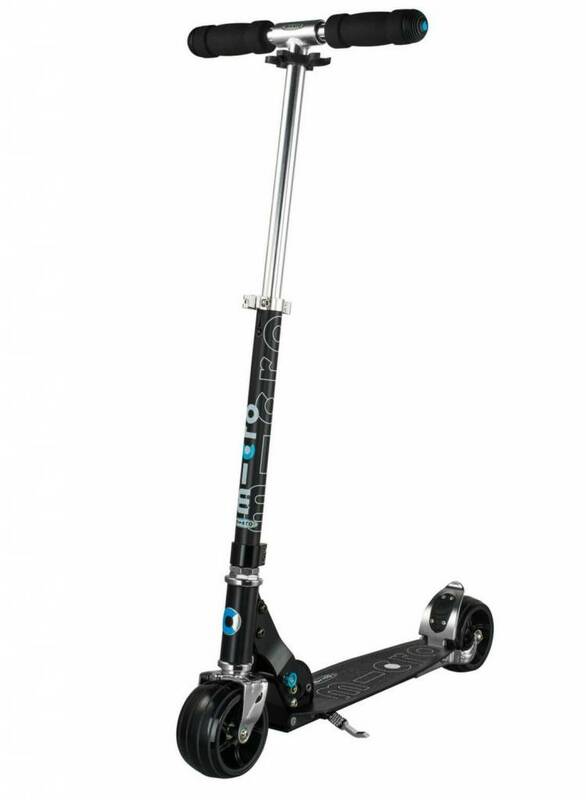 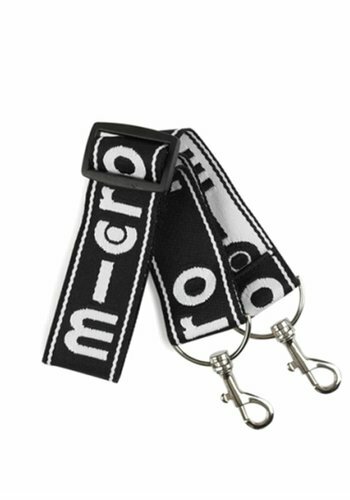 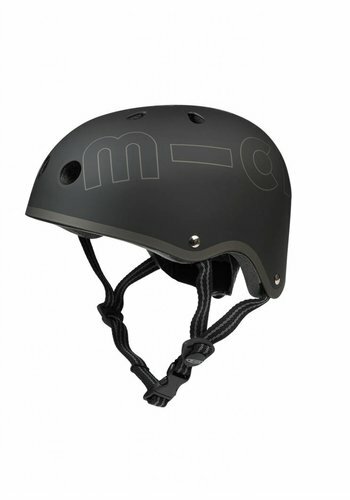 With the Micro Rocket scooter you'll never go unnoticed. 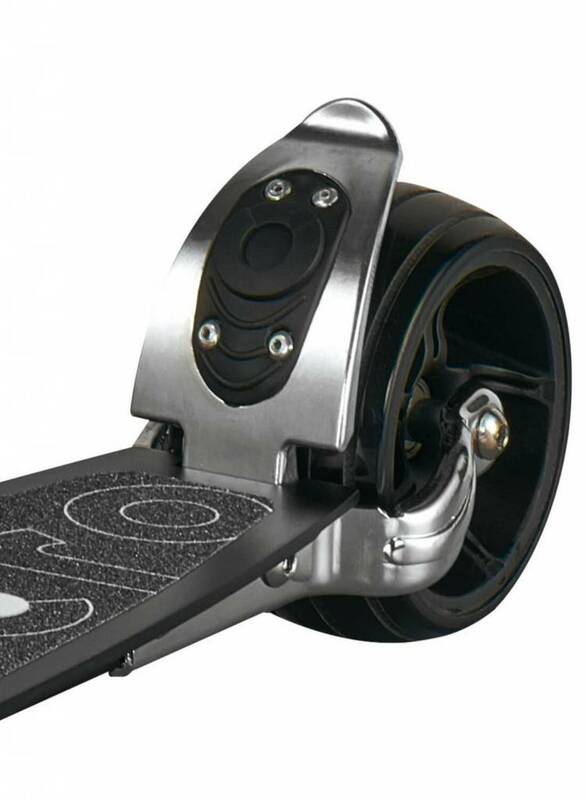 Its extra wide wheels make a striking impression. 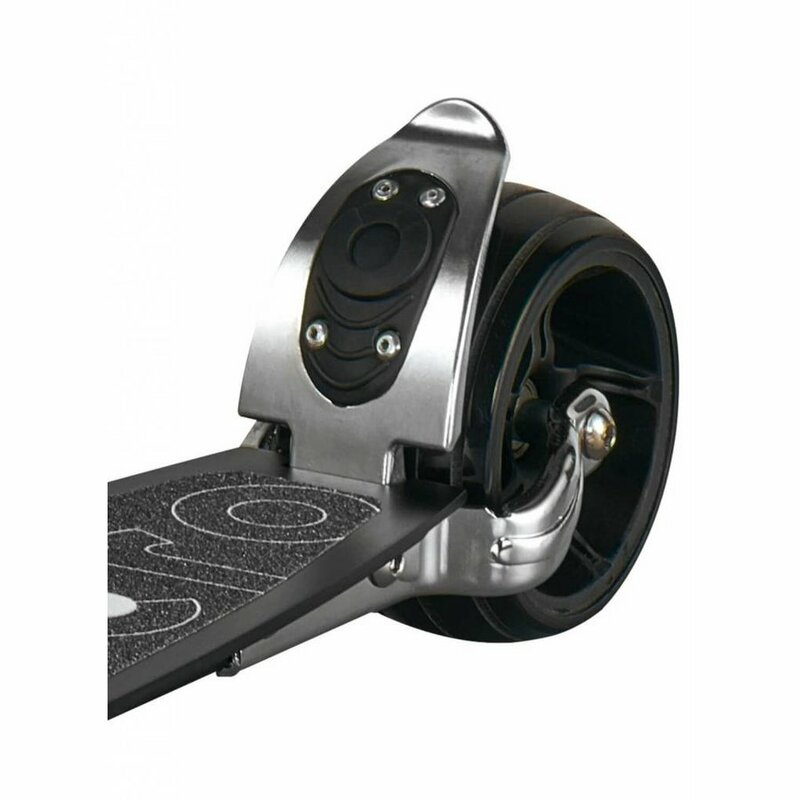 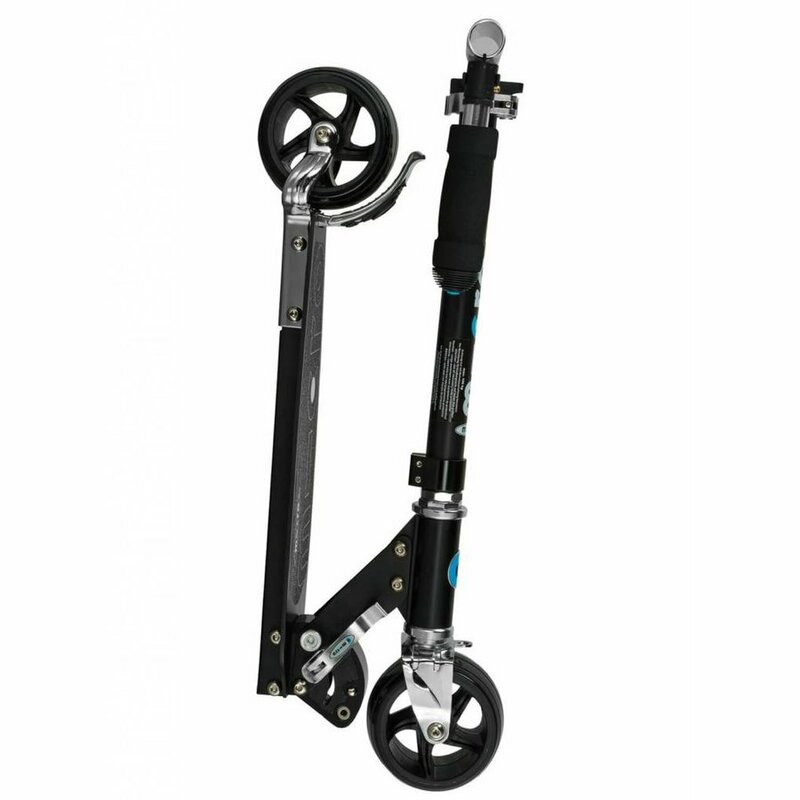 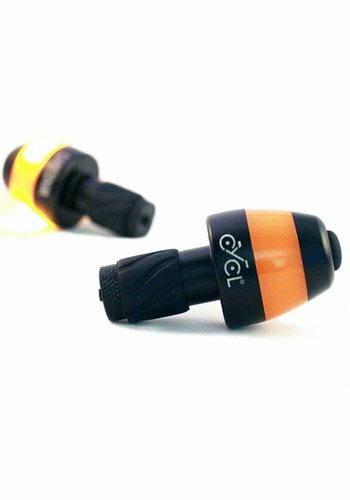 Its extra wide footplate provides extra grip and safety. The extra wide wheels provide more comfort on rougher asphalt.